 Finalists for the 2016 AMERICAN COUNTRY COUNTDOWN AWARDS were announced today. 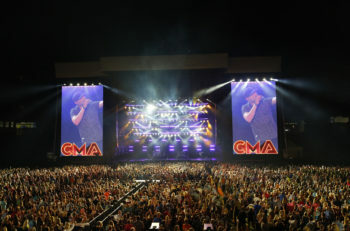 Country superstar Luke Bryan dominates the list with seven category nods, followed by newcomer Sam Hunt with five, Thomas Rhett and Zac Brown Band each with four, and Florida Georgia Line with three. 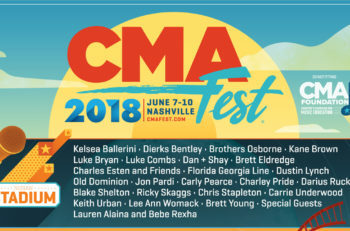 Additionally, megastar and multi-category finalist Carrie Underwood has been added as a performer, joining previously announced performers Florida Georgia Line, Thomas Rhett and more. 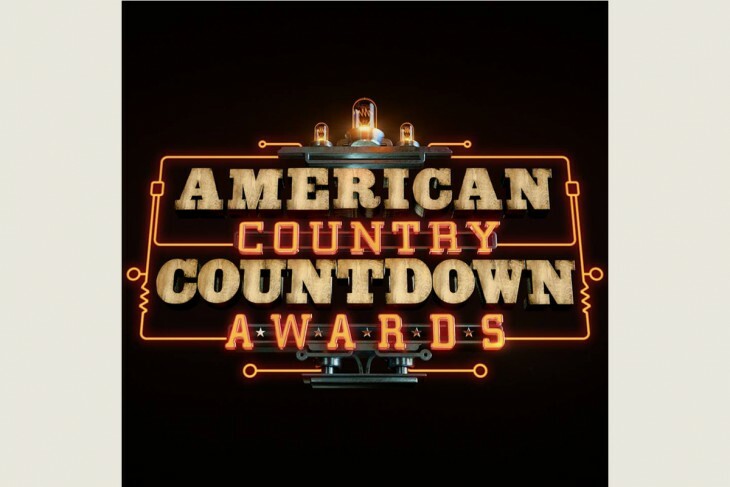 The AMERICAN COUNTRY COUNTDOWN AWARDS are based on country music’s longest-running radio countdown show, “American Country Countdown with Kix Brooks,” which has recognized the best in country radio for more than 40 years. This year’s host and additional performers and presenters will be announced soon.